A/ H.C. Thomson, The Outgoing Turk. Impressions of a Journey through the Western Balkans. New York, D. Applleton And Company, 1897, xxi, 282 s., 3 harita,  levha ve metin içinde 70 fotoğraf. Bosna - Hersek sorununun tarihsel kökenleri üzerine önemli bir kaynak. B/ Richard Davey, The Sultan and His Subjects, London, Chatto & Windus,1907, xiv, 507, 32 s., fotoğraflı. C/ Edwin Pears, Forty Years in Constantinople. 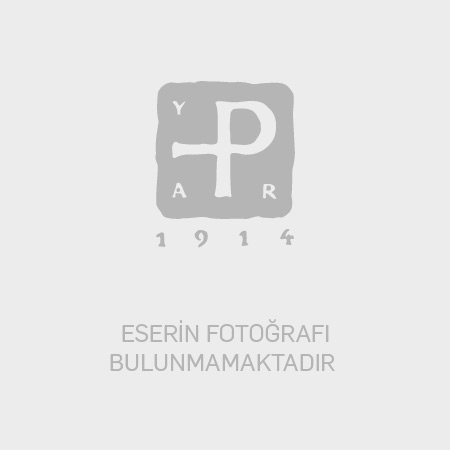 The Recollections of Sir Edwin Pears 1873-1915, London: Herbert Jenkins, MCMXVI , xiii, , 390 s.,  s. yayıncının ilânı, metin dışında 16 levha fotoğraf. D/ George Frederick Abbott, Under the Turk in Constantinople. A Record of Sir John Finch’s Embassy 1674-1681, London: Macmillan, 1920, xv, 418 s., [2 s. yayın ilanı] ve metin dışında 6 levha fotoğraf. E/ Samuel S. Cox, Diversions of a Diplomat in Turkey, New York: Charles L. Webster & Co, 1887, xix, 685 s.,  çelik baskı gravür levha (yazarın portresi),  renkli taşbaskısı gravür levha, ve metin içinde 107 çelik baskı ve ağaç klişe baskısı levha (resim, harita, çizim). F/ N.M. Penzer, The Harem. An account of the institution as it existed in the Palace of the Turkish Sultans with a history of the Grand Seraglio from its foundation to modern times. London, pub. for Bookplan by Spring Books, 1965, 27 s., metin dışında 43 levha. G/ John W. Baggally, B. Blitt, Ali Pasha and Great Britain, Oxford, Basil Blackwell, 1938, xii, 95 s., 1 harita.